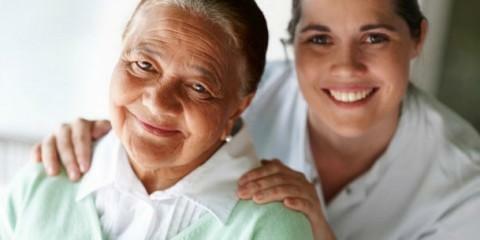 Managing the health care of a loved one can be very time consuming and overwhelming for the family. A skilled and caring nursing staff, however, can make all the difference to everyone involved in terms of quality, convenience and peace of mind. The Herrick House sets itself apart from other assisted living communities by offering 24-hour on-site licensed nursing, along with a host of health care coordination services delivered through our Wellness Center.